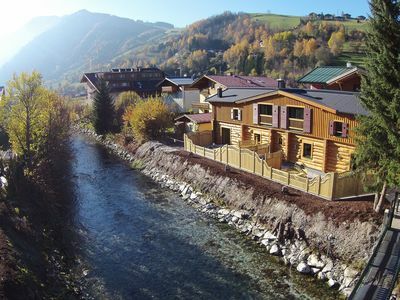 1BR Apartment Vacation Rental in Lermoos, Tir. 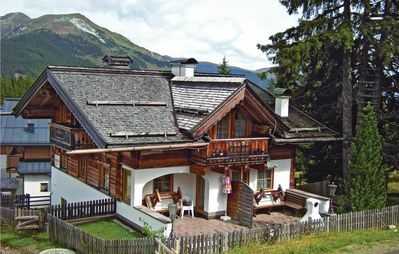 Welcome to the Montana House in Lermoos! 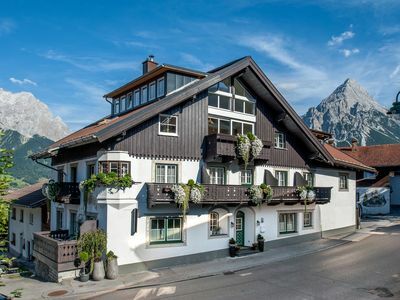 Enjoy relaxing days in the house Montana in the gorgeous valley of the impressive Wetterstein massif with its highest peak, the Zugspitze. 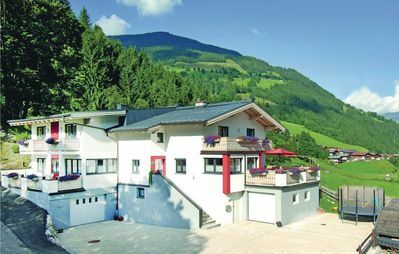 Surrounded by the beautiful Tyrolean Alps you can, dear guest, enjoy nature - whether hiking, golfing, swimming, mountain biking. And in winter the skiing and cross country skiing. 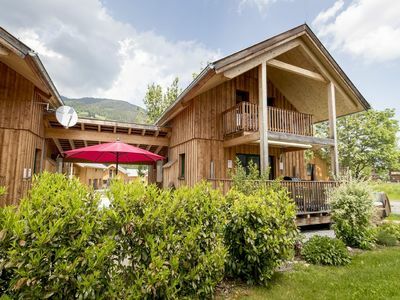 The house is centrally located in Montana Lermoos, from where you can easily reach all the ski lifts, shops and attractions. 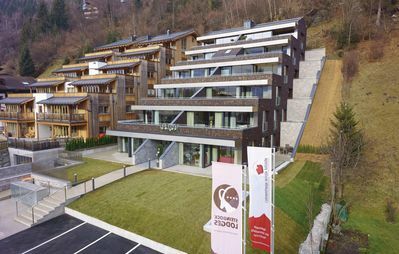 Immerse yourself in a relaxed mountain atmosphere and spend carefree days with us. Your hosts family will assist you during your stay with helpful tips. 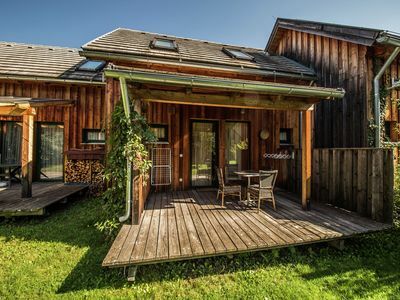 The house Montana consists of ten individually designed with an eye units for 2 to 6 people together. All apartments are equipped with balcony, cable TV and a fully equipped kitchen. In all family apartments there beside stove with oven and microwave, a dishwasher and a fridge freezer. In addition, they can find Nespresso coffee machine, kettle, toaster, dishes, cutlery and cooking utensils. and Geschirrspülertabs and Geschirrspümittel available. Our baker delivers every morning a large selection of fresh pastries and bread. We are happy to order for their holidays with breakfast. 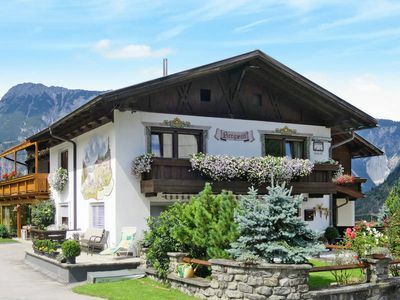 In winter: ski cellar with ski boot heater, this cellar offers in summer an ideal option to leave their mountain bikers safely. 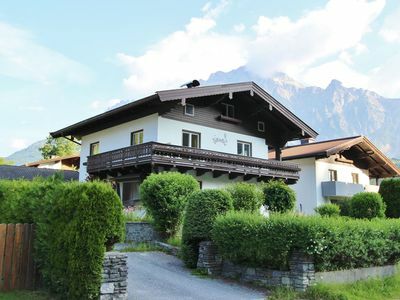 3 bedroom apartment in Lermoos, Tir. 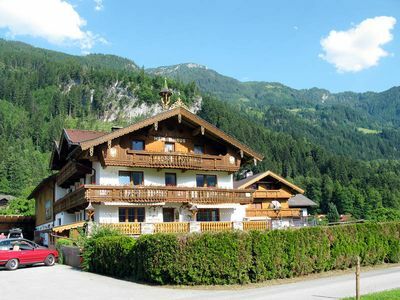 4 bedroom apartment in Lermoos, Tir. 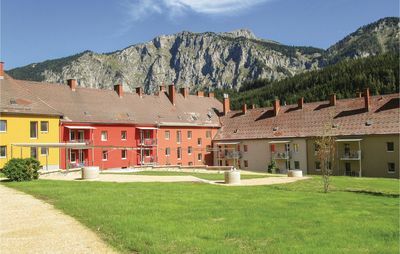 2 bedroom apartment in Lermoos, Tir. 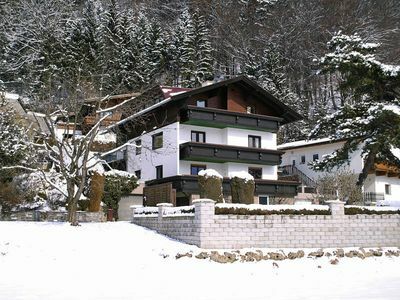 4 bedroom house in Lermoos, Tir. 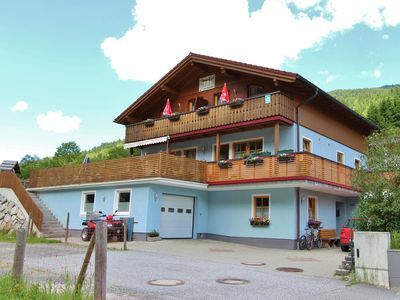 3 bedroom house in Lermoos, Tir. 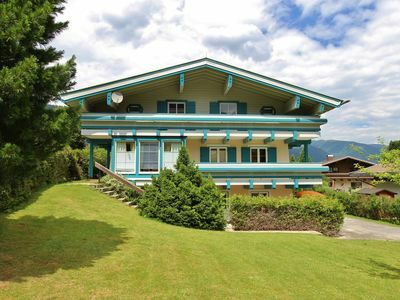 5 bedroom chalet in Lermoos, Tir. 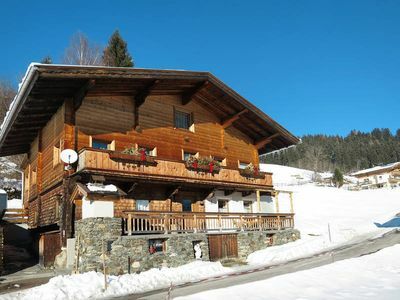 4 bedroom chalet in Lermoos, Tir. 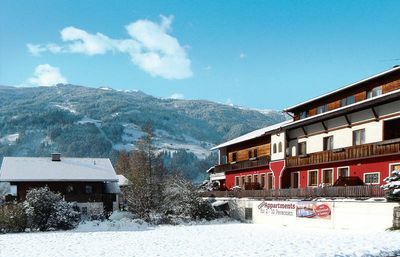 1 bedroom apartment in Lermoos, Tir. 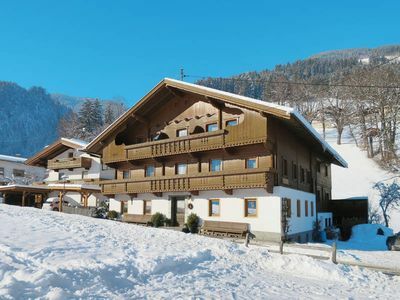 A holiday home near the centre of Kappl, you ski to your front door in winter. 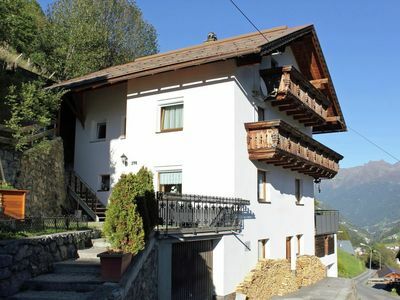 2 bedroom house in Lermoos, Tir.